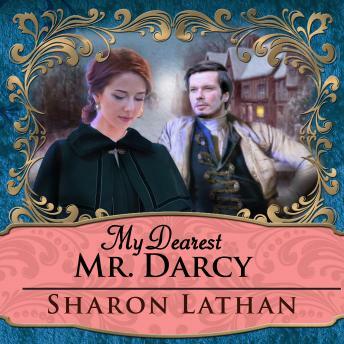 As the golden summer draws to a close and the Darcys look ahead to the end of their first year of marriage, Mr. Darcy could never have imagined that his love could grow even deeper with the passage of time. Elizabeth is unpredictable and lively, pulling Darcy out of his stern and serious demeanor with her teasing and temptation. Looking ahead and planning for celebrations and life events large and small, Lizzy can still catch Darcy unawares when he least expects it. But surprising events force the Darcys to weather absence and illness, and to discover whether they can find a way to build a bond of everlasting love and desire.